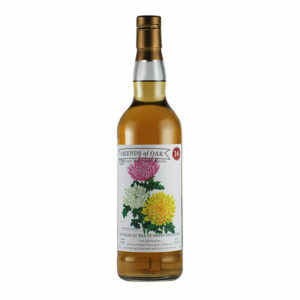 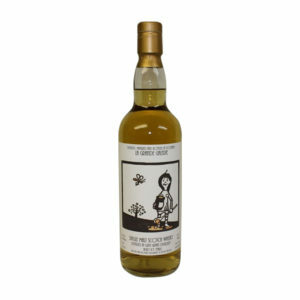 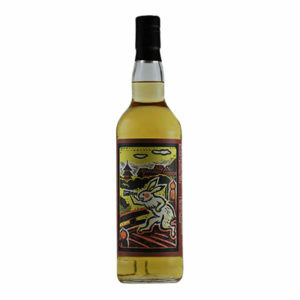 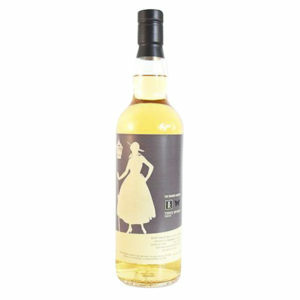 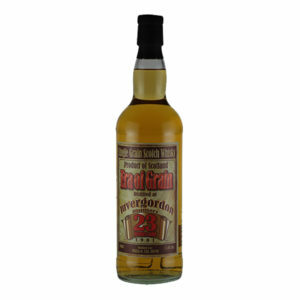 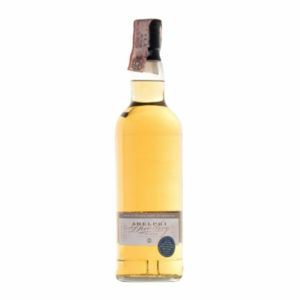 This highly sought after Benrinnes 21 Year Old was part of Diageo’s 2014 Special Releases.  It immediately became a fan favourite around the world and as a result it is hard to come by today. 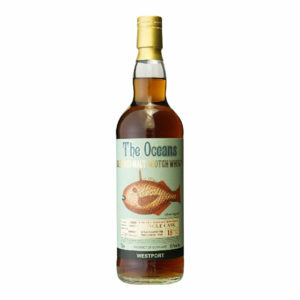 Aged entirely in sherry wood, it brings big, bold and powerful flavours to the table. 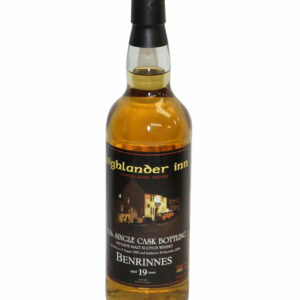 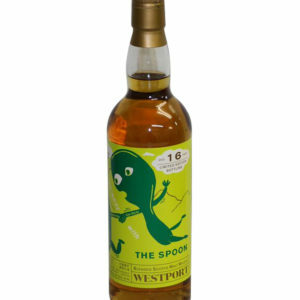 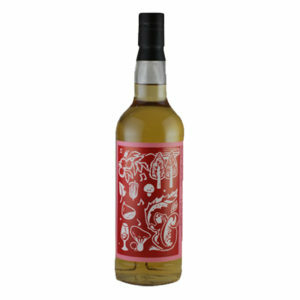 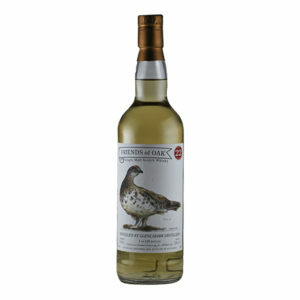 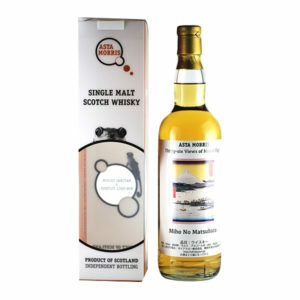 Christmas cask, sultanas, dark sherried raisins and bitter dark chocolate are some of the notes on offer in this rich Speyside dram. 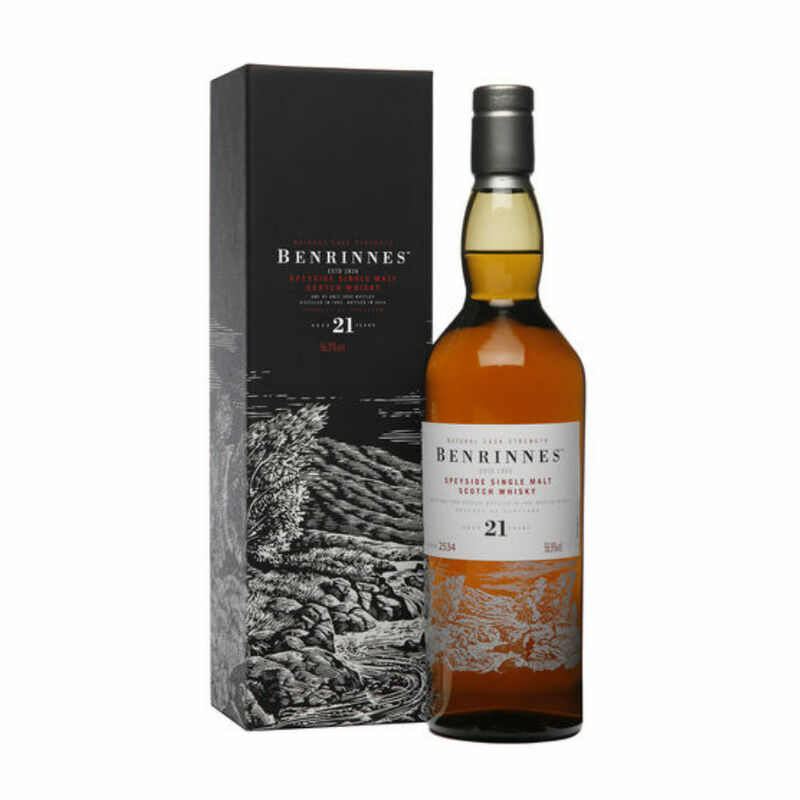 Benrinnes have only released a couple of 21 year olds over the years and that combined with the fact only 2892 bottles were produced, makes this a truly special whisky.